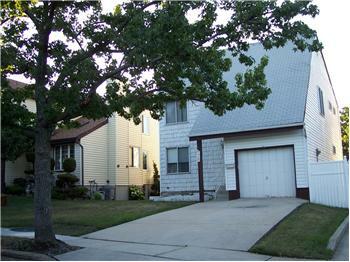 Annadale Detached Colonial Style Home with Garage. 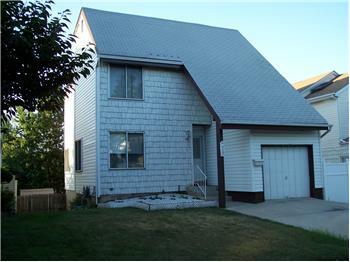 Four Bedrooms all on the same level. 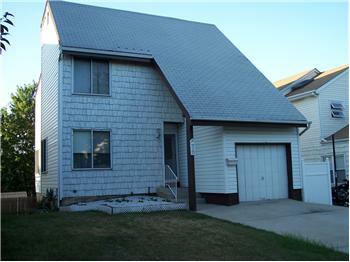 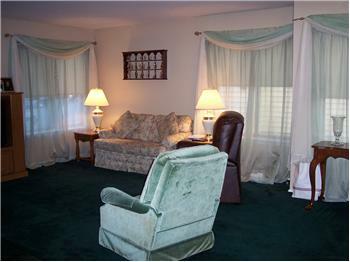 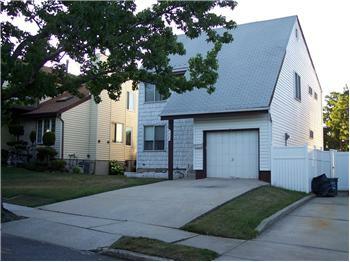 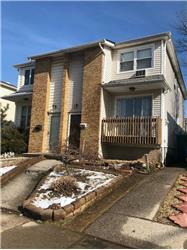 Please send me more information about the property: "Detached 4 Bedroom Colonial Style Home with Garage"